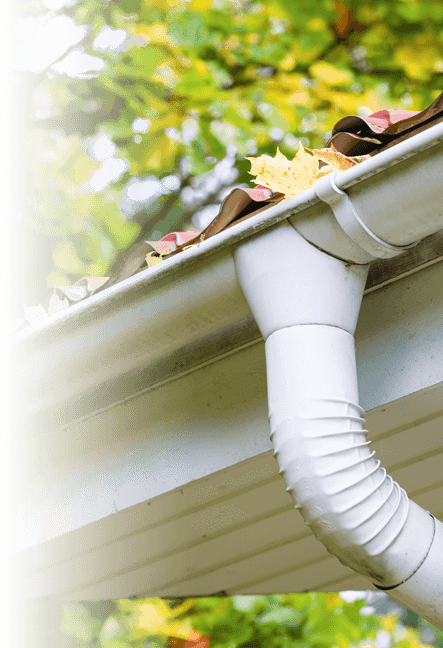 Finding time to book a gutter clean and be there to let the cleaners in can be a challenge with today's busy life. To make it easy for you, we offer many booking options. Our gutter cleaning services in East Wickham DA16 are available every day of the week. You will not have to pay extra for weekend and evening appointments. Just call 020 3746 2958 and we'll pay you a visit at day and time of your choice.